Director Bryan Singer (X-Men, X-Men 2) returns to helm this film after overseeing X-Men: First Class (XFC) in a producer's capacity. This time he took the daunting task to steering the erratic X-film timeline, righting past wrongs (yes, I'm looking at you, X-Men: Last Stand. 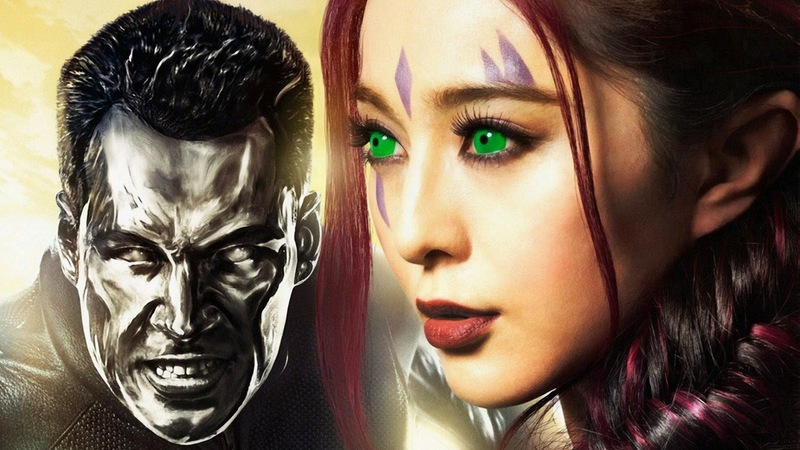 Not X-Men Origins: Wolverine, as Lauren Shuler Donner has already said they're ignoring that film- how convenient.) & most of all, handling a HUGE ensemble cast & host of characters, old & new. The ease with which Singer manages to accomplish all of these in this film is highly commendable. Also it's nice to see the nods he's made here & there to the previous X-films. 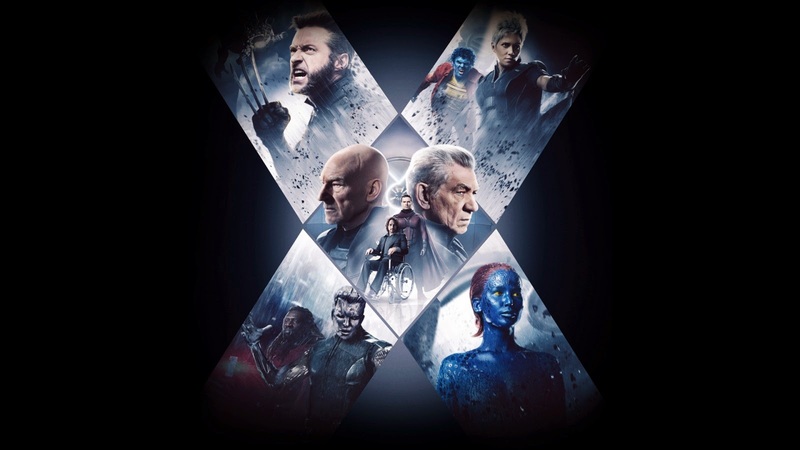 With the story by Simon Kinberg & XFC collaborators Jane Goldman & Matthew Vaughn, you know the story is pretty good. Sure, they've taken liberties with the source material, but which comic book movie doesn't these days? 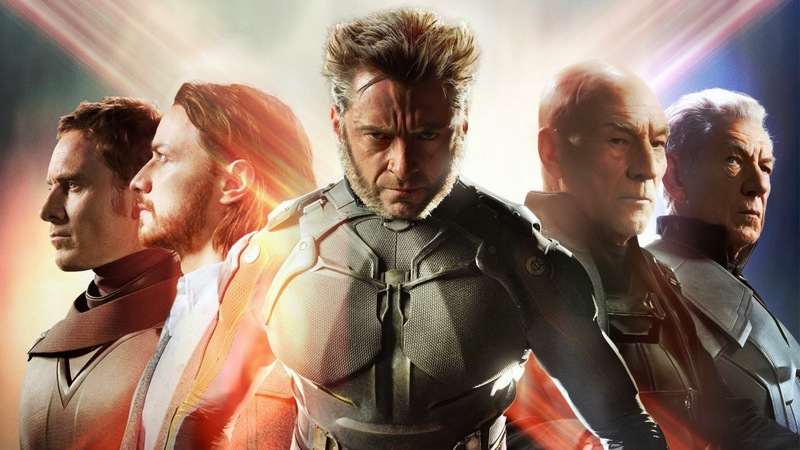 The changes they've made work, even if it involves putting Fox's favorite X-Men poster boy, Wolverine, left, right & center, but they manage to convince you so well about this most significant change that you decide to just go with it. (In the comics storyline, it's Kitty Pryde aka Shadowcat who travels back in time.) 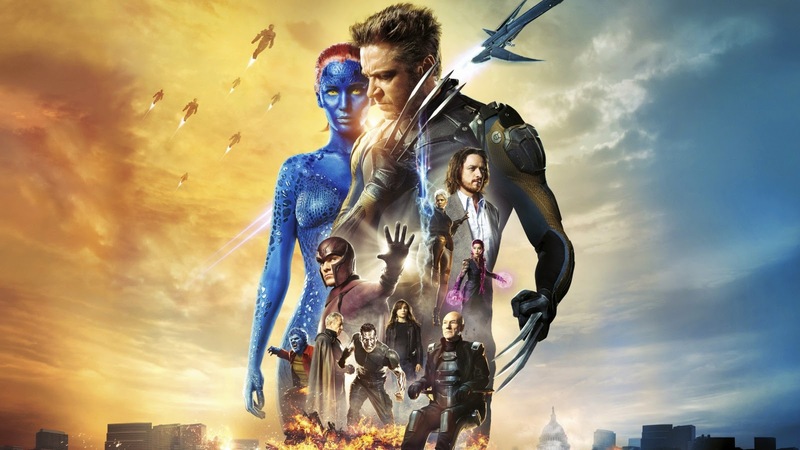 They've replicated the USP of the XFC film which was to weave real historical events into an X-Men film. In XFC, it was about the Cuban Missile Crisis & in this movie it's about the JFK assassination & the aftermath of the Vietnam War. This gets the audience more involved in the story & makes a fantastical story feel more real. Each character is given a chance to shine, especially the newly introduced ones, though some characters, like Storm, still suffer from less screen time. Also, I don't know why Toad & Rogue were given so much importance in those Empire magazine covers when they are barely in the movie. I wonder what Rogue scenes were cut...Warpath felt like a waste- they should have gone for an imposing actor that looked more like the warrior in the comics. It didn't feel like they fully utilized Bishop either. 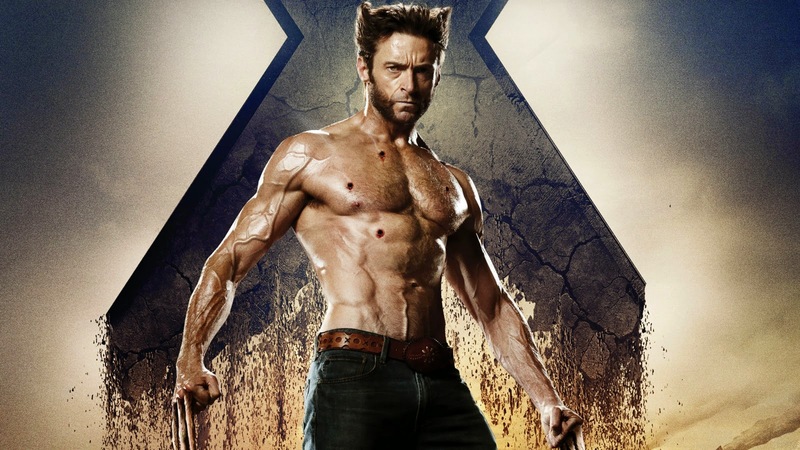 Hugh Jackman (Wolverine)- What can I say about Jackman as Wolverine that hasn't already been said? He's great as always & it's a refreshing change to see Logan having to help others out on a more emotional level rather than just be relying for that from Professor X or Jean. Patrick Stewart (future Professor X) & Ian McKellan (future Magneto)- I put these two stalwart besties together because they are just in a league of their own. 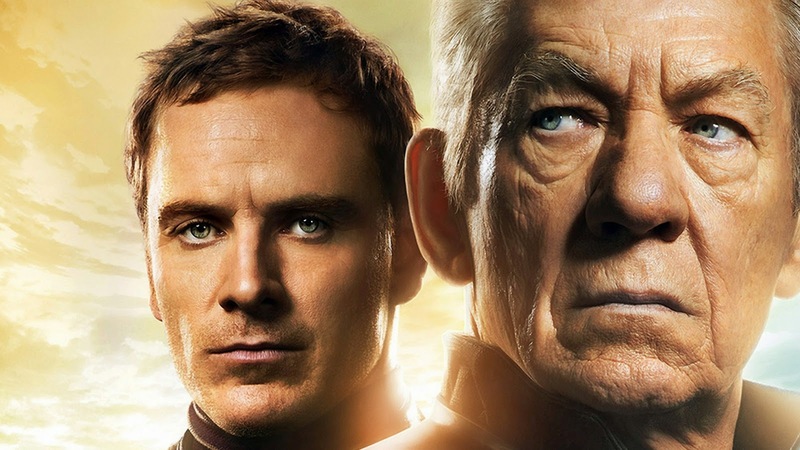 Future Magneto's presence isn't as strong in this film as future Professor X's, but both actors give a great performance. James McAvoy (past Professor X)- If you felt the Charles Xavier in XFC was radically different, wait till you get a load of this one! McAvoy brilliantly captures a very damaged Xavier, struggling to deal with so many losses- Raven, Erik & the use of his legs. He's just a shadow of the person he used to be & will become. 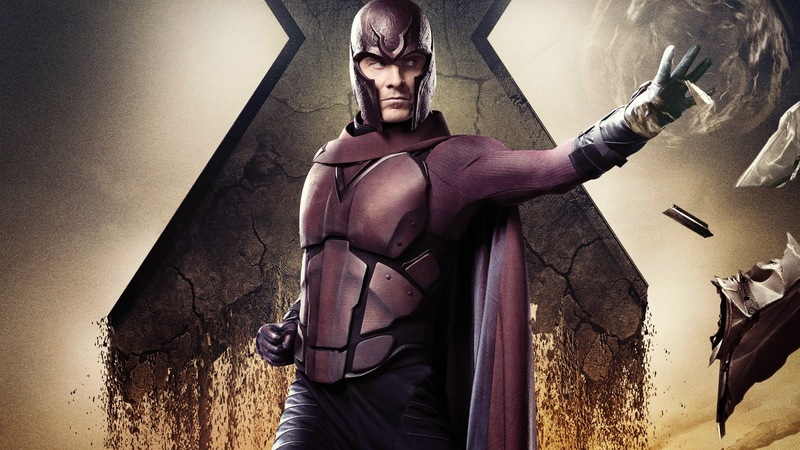 Michael Fassbender (past Magneto)- I'm a big Fassbender fan, but without any bias whatsoever I can say that alongwith McAvoy, his is one of the best performances in this film. The sheer intensity & rage that he conveys through his portrayal of Magneto is what made me become a big Magneto fan after XFC. Especially in one of his first interactions with Professor X in this movie, he just manages to grab your attention with his powerful performance. 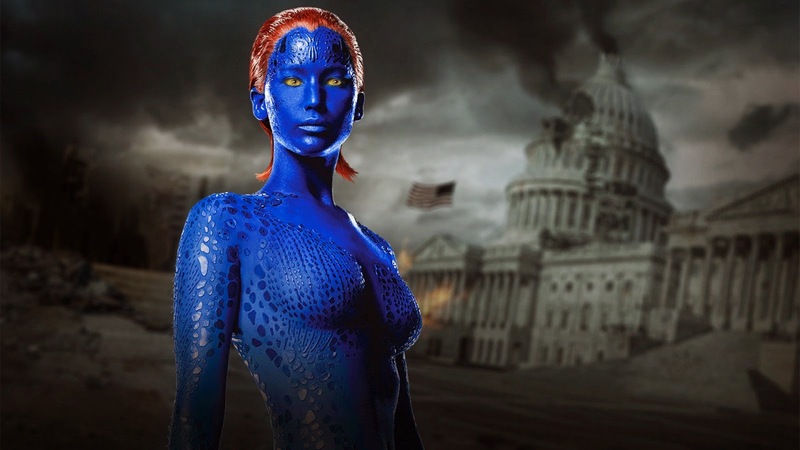 Jennifer Lawrence (Mystique)- Jennifer has quite the plum role in this film & she essays it very well- a woman on a mission, torn between two idealogies: Charles' & Erik's. She manages to portray Mystique's growing strength not just in her action sequences, but in her interactions with others as well. 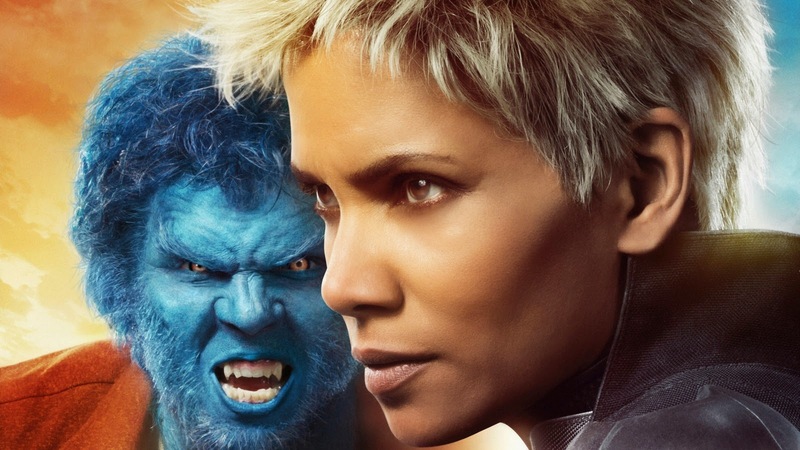 Gone is the timid Mystique from XFC, she's now slowly becoming the badass she was in the original trilogy. Peter Dinklage (Bolivar Trask)- A case of inspired casting, Dinklage is quite an addition to this ensemble. His intense performance as Trask will make you forget that Trask was an imposing black man in X-Men: The Last Stand. Game of Thrones fans will definitely be delighted with his significant presence in the film. 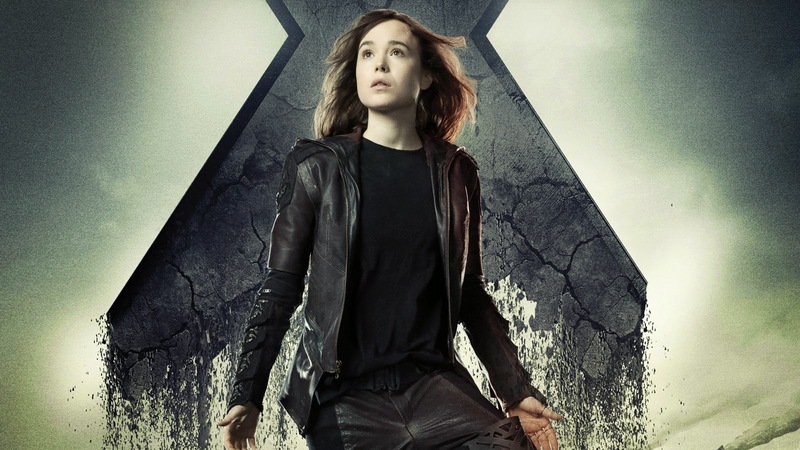 Ellen Page (Shadowcat)- Although it seems like she doesn't have much to do in the film except sitting down with her hands parallel to Jackman's head, Page turns in a good performance that's mostly about the portrayal of emotions without relying on obvious things like action sequences or big dramatic scenes. Nicholas Hoult (Beast)- Hoult gives a commendable performance as an individual who continues to be torn between his true animalistic side & his human side. But when he lets the Beast out of the cage, boy is it fun! The action sequences are fantastic. Despite watching it in 3D, I never once felt like it was going so fast that it became a blur. There's spectacular action right from start to finish & the future version of the Sentinels that they've created for this film totally work cinematically. It's brilliant to see them adapt to their mutant opponent's powers & defeat them with sheer brutality! 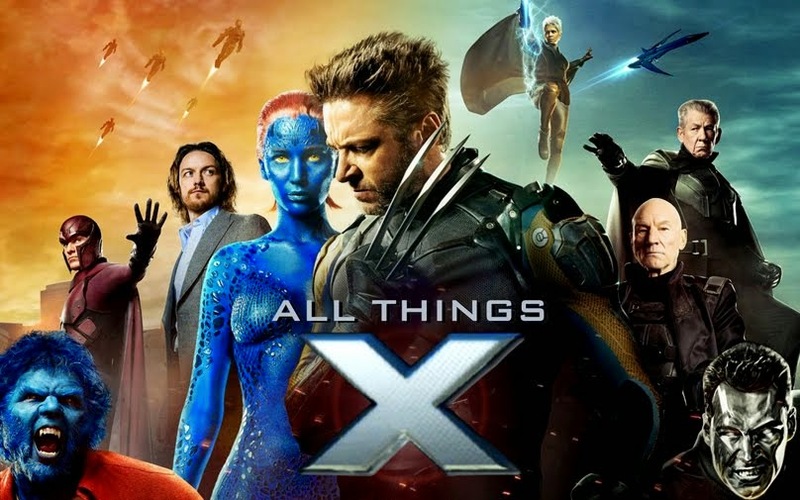 The Quicksilver action scene, Mystique action scenes, the final battle in the future & past-Magneto's climactic action sequence are also other highlights. It was an absolute joy watching Blink, Colossus, the true Iceman (FINALLY! ), Beast & Sunspot in action. That also brings me to the VFX. Brilliant job- the future Sentinels, Mystique's shapeshifting (that's looking better than ever before), the climactic action sequences & Blink's teleportation portals all look splendid. It's a pity though that Singer didn't fully harness the 3D capabilities. The 3D isn't bad, but it definitely leaves you wanting more. For this reason, I'd say you wouldn't be missing much if you decide to catch the film in 2D. Other things to look out for: AWESOME cameos from past cast members, clever inclusion of 70's music that further adds to the whole retro feel of the film (the addition of that song in the Quicksilver action scene was a stroke of genius), & finally that end-credits scene (though there is one thing about it that peeves me but I won't say now because- spoilers). With a fantastic cast, good acting, great direction & story, edge-of-your-seat action & splendid visual effects, this is a power-packed film that you should definitely catch in theaters. I'd give it an 8/10. Have you'll seen the film yet? Post your opinions in the comments below! Yup. There were a few minor loopholes but if I got into them now then it would be spoilery. Otherwise it was a pretty good movie. Did you see it yet? It's a great movie and Jennifer Lawrence is my favorite actor in this film since she has so many layers. Quicksilver was insane and the theater was laughing it up. This is a first-rate review, and I wish you a first-class one Dude.